So after a year and a half we’re getting GTX 1080 Ti-like performance for GTX 1080 Ti money. But then, that’s not even true. We’re getting GTX 1080 Ti-like performance for a 20% price hike and the hope that Ray Tracing won’t be a complete bust for this generation. So after a year and a half of gaming with the GTX 1080 Ti, color me rather unimpressed. 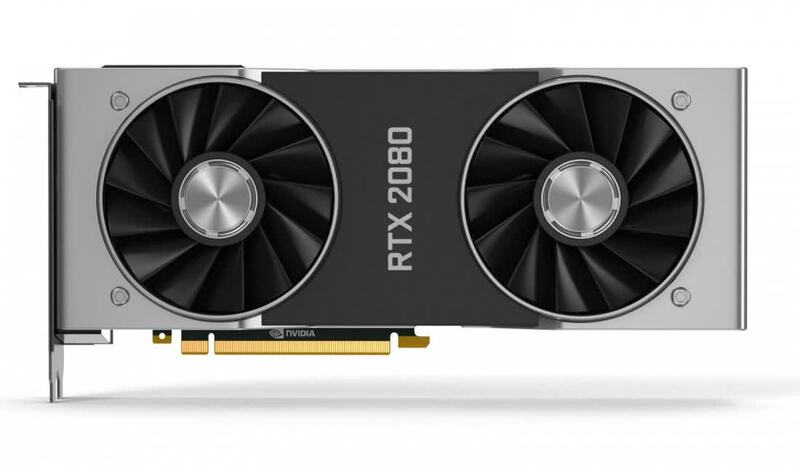 It doesn't reach the heights of the RTX 2080 Ti, but Nvidia’s high-end Turing RTX GPU comes damn close to achieving 4K 60fps gaming for a mildly steep price. 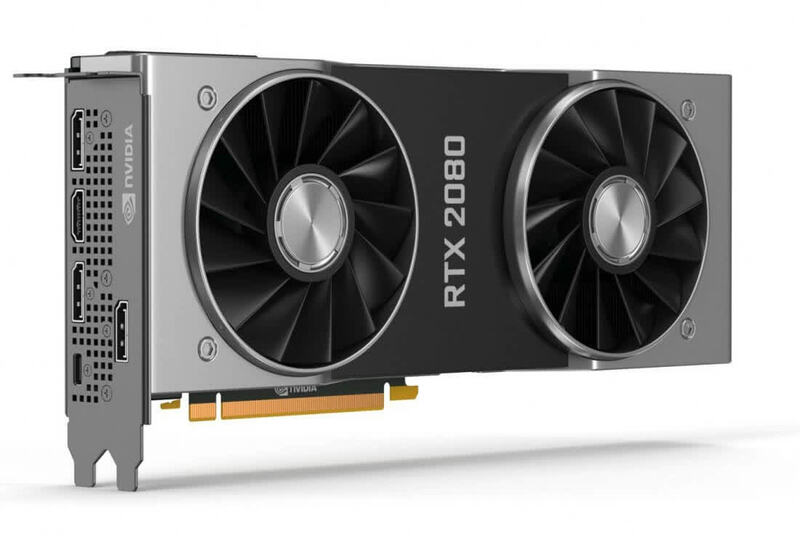 NVIDIA’s RTX 2080 is a huge leap over the GTX 1080 in terms of raw performance. And, while we’re intrigued by NVIDIA’s ray tracing and AI rendering technology, it’s too early to tell how useful they’ll be. The RTX 2080 general performance is impressive, and the jump from the GTX 1080 is noticeable and worth the investment, especially for demanding games. 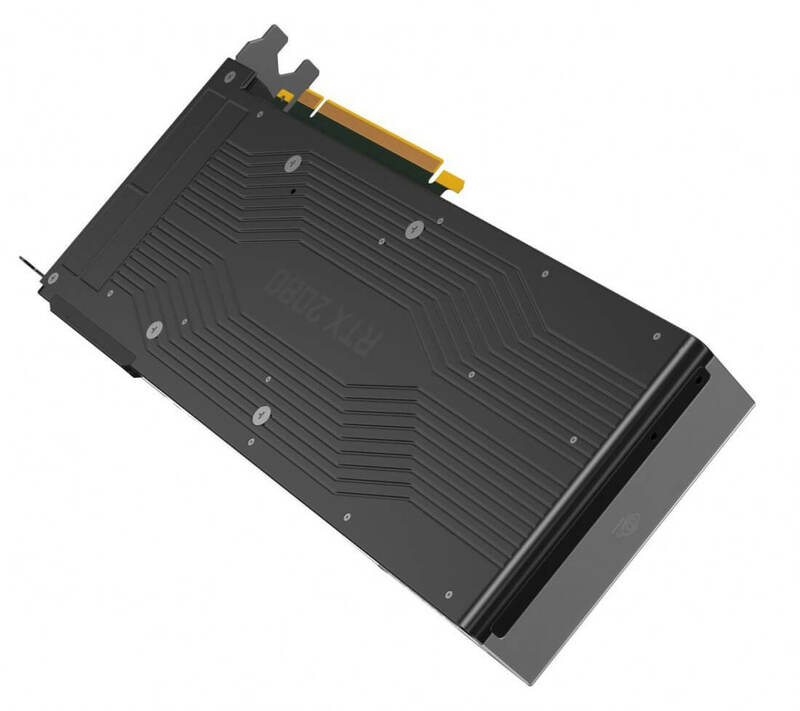 Nvidia has created the hardware solution, and now it's up to the software to catch up. 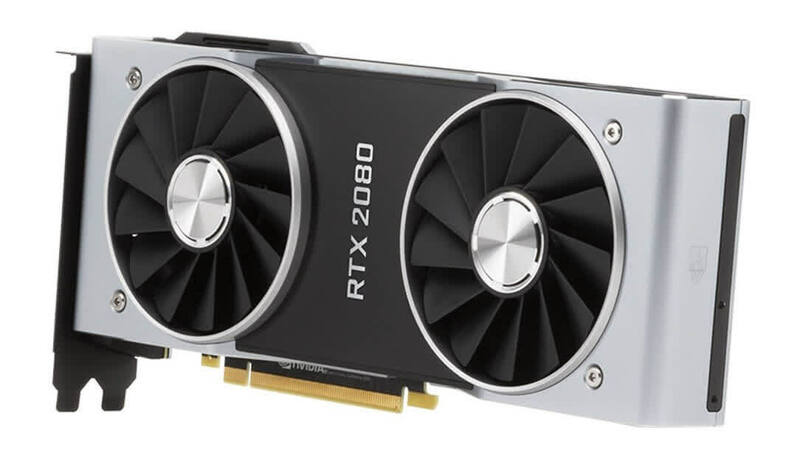 But in the here and now, the RTX 2080 carries a high price and lacks the raw performance to back it up. It's not a revolution, at least not yet, but for those that believe in a ray traced future, go ahead and bump the score up by 10 points. For example, we saw significant performance improvements from the GTX 980 Ti to the GTX 1080 Ti (to the tune of 30% or more) with the price going up a mere $50. In this case, we see overall performance gains (without RT or DLSS) sit in the 20% range. However, the price has increased $300 or almost 40% without the performance metrics in ALL TITLES to back it up. 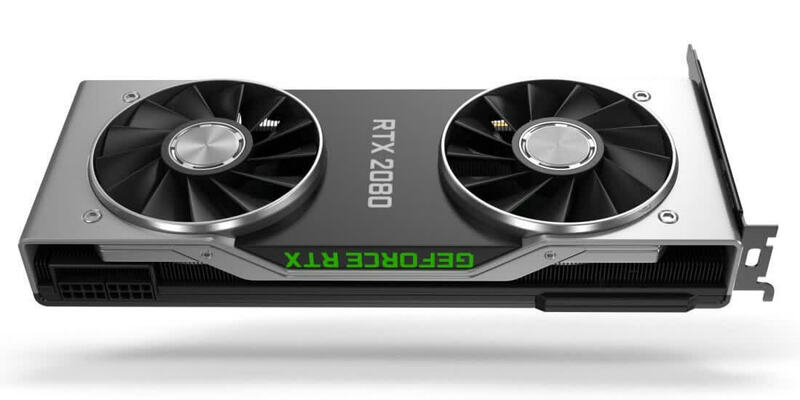 That brings us on to the RTX 2080. Understanding that it's around 25 per cent dearer than the GTX 1080 Ti - £750 vs. £600 - and, on average, only a few per cent faster at 4K in most of the games we tested, puts it in a sticky situation if you only think about present-day games. 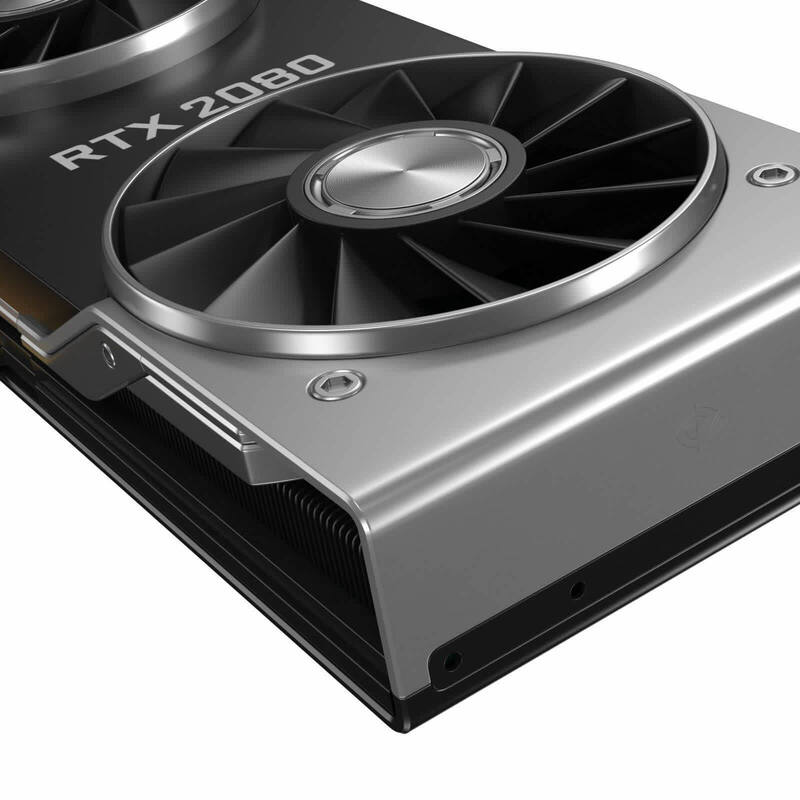 A more elegant design cannot mask that observation, and considered from a rasterisation point of view, RTX 2080 has about the same horsepower as the GTX 1080 Ti.